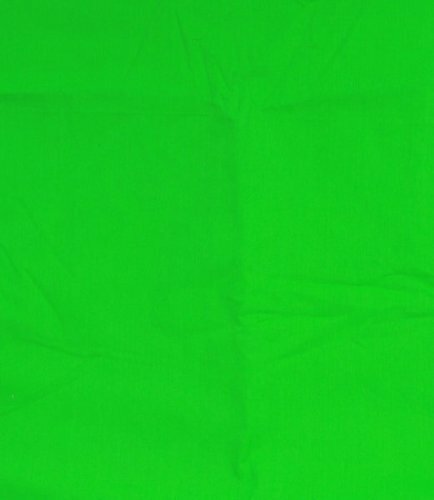 This is a professional true green ChromaKey muslin backdrop. Non-glare material. This material is easy to achieve even lighting because it does not reflect light. This is what the pros use when they want professional results. 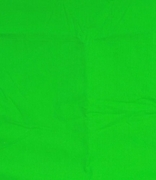 A true green ChromaKey color, factory woven for an even finish. Used in television, video production and digital photography, this is what the pro's in Hollywood use.